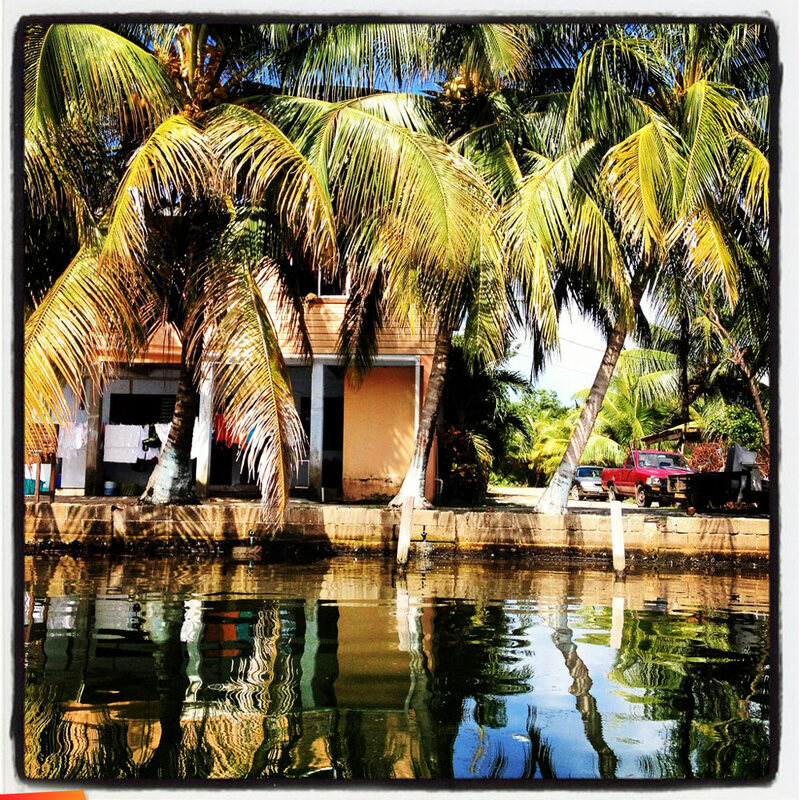 I want to see yet another aspect of Belize so I head to the ocean islands by taking a 45 minute boat ride to Hatchet Caye, a resort on a tiny island 18 miles southeast of Placencia. There are only 9 small huts on this petite island. Kayaks, snorkel and dive gear are free for use by all guests. I jump into the water, swimming with crabs, tropical fish, octopus and barracudas. The cays (pronounced keys) of Belize are abundant with fish and boast some of the best diving in the world.